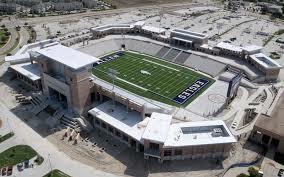 Allen did not win the state football championship and homes sales declined 12% to 1,252 sales. Pending sales fell 13% to 3,173 units. The average sales price rose 5% coming in at $390,502. Median sales price was up 4% to $344,850. New listings were flat at 1.804 homes put on the market.